Moving is an exciting time in a person's life. You don't want to let the logistics of the relocation get in the way of enjoying this transitional period. Whether you're moving homes across town or moving a business across state lines, Two Man Movers & Storage can help you through the process with our comprehensive, top-quality moving services. Our family-owned and operated Salt Lake City moving company has been serving residents and businesses in the Salt Lake City area since 1999. 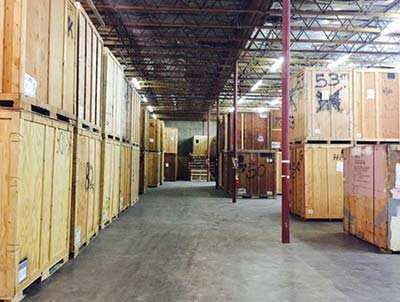 As a fully-licensed and bonded moving and storage company, we offer top-quality residential, office, and international moves, and that doesn't even begin to cover the services we provide. You can trust our skilled and knowledgeable Salt Lake City movers to get you moved on time and on budget making sure your moving experience is stress-free through the entire moving process. Excellent customer service is high on our priority list, and we do everything we can to ensure you're moving needs are met from providing you a free moving quote all the way to unloading and unpacking the last box out of our moving truck. At Two Man Movers & Storage, we've successfully completed all types of moves in our years of experience. 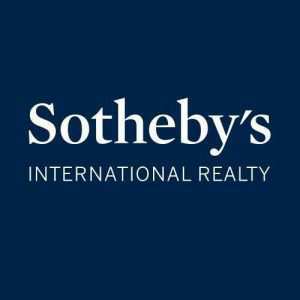 We can help make your local, long distance, international, office, military or senior move a success, too. Don't entrust your valuable belongings to just any Salt Lake City moving company. With a staff of expert movers, all necessary supplies and resources ready to go, and thoroughly inspected trucks, we are the best among the Salt Lake City moving companies. 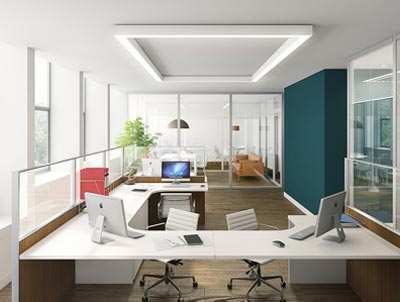 We also provide furniture rearranging services, decluttering services and warehouse storage solutions. You may be thinking "Can a mover near me really make moving this easy?" 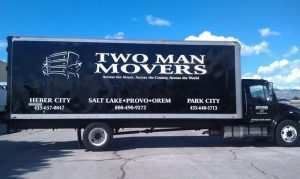 Yes, Two Man Movers® & Storage can. Contact us to get your Salt Lake City move started today or fill out our online form for a free quote! Moving soon? We can help! With a little information we can get started with a free quote.